Please refer to our stock # 1-1135 when inquiring. Important Rock Crystal Buddhist Stupa, Gandhara, Ca. 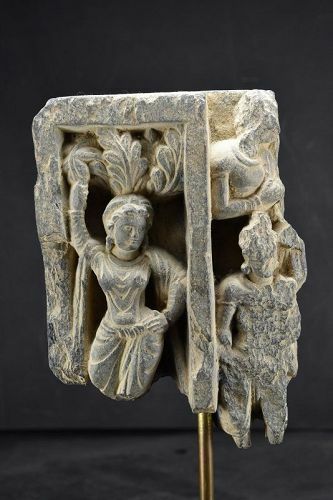 3rd C. Important Buddhist Box, Gandhara, Ca. 3rd C. Small Buddha Statue, Gandhara Ca. 3rd C.